Has YouTube finally planned an effective defense strategy against Dislike Mobs? 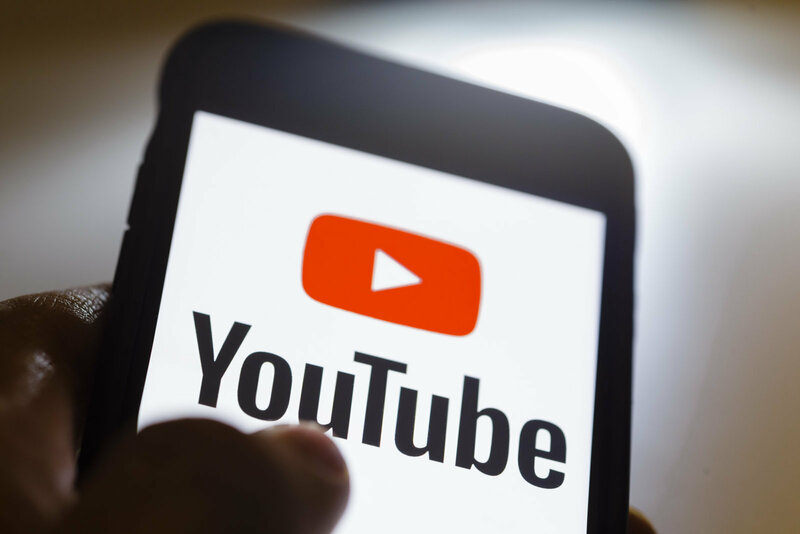 It is not unusual for YouTube users to treat the dislike button as a weapon, as observed in Youtube’s 2018 Rewind video, but progress is underway to tackle this problem. The issue of “dislike mobs” was recently addressed by The director of project development, Tom Leung, in an issue of Youtube’s corporate series for creators, Creator Insider. “Dislike mobs” are a group of people that deploy an attack on a particular creator through unnecessary negative reviews and/or down votes. Similar to Steam’s review bombings, this is an issue raised several times by creators on YouTube, as reportedly a video with a large number of dislikes can damage the reputation of the creator’s channel. According to Leung, there is progress underway to limit the magnitude of deployed attacks, through discussions on the correct approach. Upon failure to come up with the right approach, the discussions would be stalled. The existing solution for this issue would be for creators to opt out of the ratings being visible. However Leung acknowledges that a downside to this would be that videos which are highly positively reviewed and act as an important stat for creators, would also have their ratings hidden. Leung states that another option would be to ask users for the reason for disliking the video, which would provide the creator with more information as well as reduce impulsive disliking. But this option is harder to create and implement according to Leung. The final option, would be to entirely remove the dislikes, which is perceived to be the most extreme option by Leung, as not all dislikes are caused by these mobs. It is a difficult issue to tackle, as seen in the example of Valve’s Steam. Valve implemented a strategy in 2018, which consisted of displaying a histogram underneath the review scores in order to alert future buyers about the possibility of the product being attacked by insincere negative reviews, which often occurred either due to the action of disliking being seen as an entertainment source or due to biases of individuals against the political views of the creator, reasoning that removing user scores was not the way to go. Several people who watched Leung’s video suggested that dislikes or likes should only be counted upon seeing at least 25% of the video. But the final decision, says Leung, is yet to be made by YouTube.